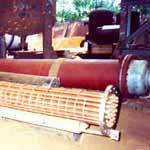 A gigantic range of stainless steel products is available at Spire Industrial Equipments Co. 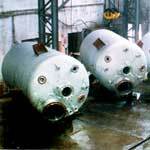 However, we are one of the distinguished high pressure couplings manufacturers in India. 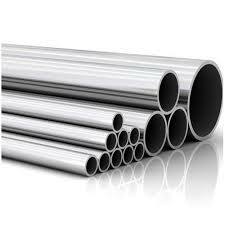 We specialize in the supply and export of optimum quality welded stainless steel pipes, stainless steel tubes and steel round bars which you can obtain in any quantity that too at any point of time. 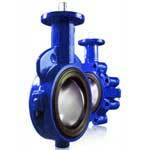 Our stainless steel industrial products exhibit different impressive features. 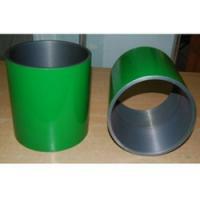 Apart from this, the company is an authorized distributor of API approved Products as well. 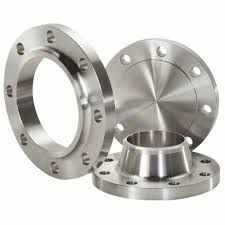 We are a professionally managed organization devotedly engaged in the manufacturing and exporting of different class of stainless steel products like stainless steel fastener, forged pipe fittings, coupling, valves and many more. We never compromise with the quality of products. 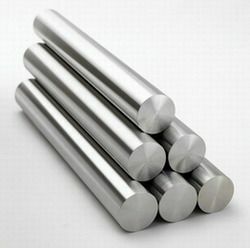 We have immense experience in dealing with all sorts of seamless stainless steel tubes, stainless steel fastener, steel round bars etc. 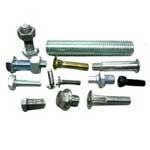 Lastly, we maintain competency in the prices of our products so as to make them available easily.